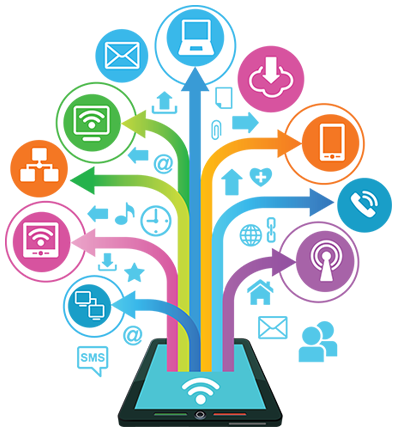 Web2SMS (a sister concern of Avant-Garde Technologies) is a multi-located IT company which has renowned itself by growing irrevocably in the field of website designing, software development, web application development, search engine optimization and tailor-made e-commerce services. We are always dedicated in serving value-added & customer oriented website designing and development services. Our professional expertise always believes in creating smart, simple yet innovative web designs that are appealing to the eye as well focused enough to gain clients attention. To measure up such perfection, we have hired an expert team of industry professionals, who are dedicated in building your project designs with right ideas basing upon market needs and client requirements. As a premium quality web design and development company, our main aim always rounds up in using state-of-the-art technologies to develop easily navigable web pages, optimized content services, and accuracy with web graphics. Our website designs are highly mentored in a way to attract client’s recognition that easily generates sales figure as well leads the same to gain profitable position within the market standards.